Mohamed comes from the UAE desert. 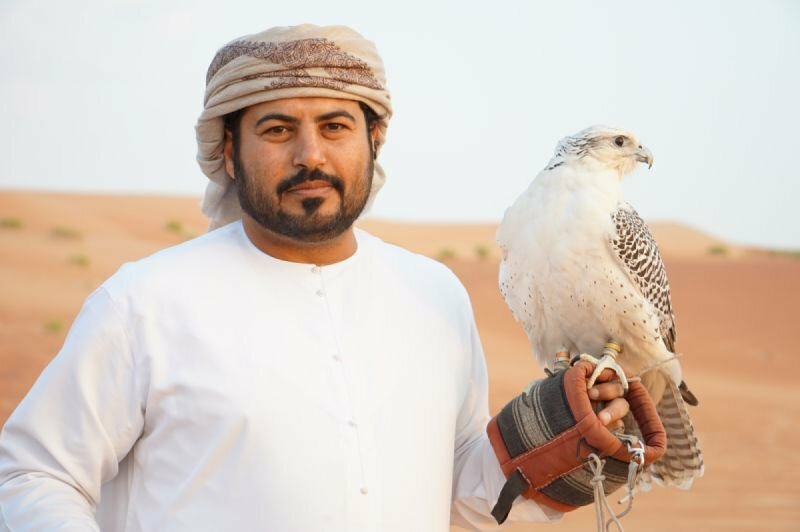 He's an experienced safari guide who loves to see everyone enjoy the UAE's culture and all that the country has to offer. You will find Mohamed around the campfire at night telling stories that leave us all in awe. We encourage you to give Mohamed a topic and he will have a story for it!